© 2015 Amazing Handyman Services. All Rights Reserved. Welcome to Amazing Handyman Inc. Thank you for choosing Amazing Handyman Services. 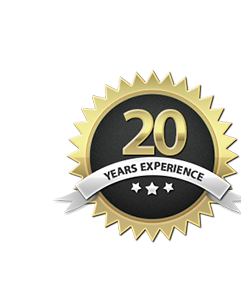 Just know that your remodeling project will be in the capable hands of our multi-faceted technicians and project managers. Amazing Handyman is a licensed, bonded, and insured company, and our employees are background checked. 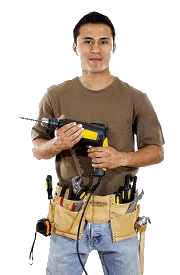 Amazing Handyman will work with you on your project to find creative and cost effective solutions. Our technicians and project managers can assist you and answer any questions you may have throughout the planning and construction process. We strive to make the construction process smooth and as non intrusive as possible.